'DOLL MORE' is well known with their fantastic and amazing idea. 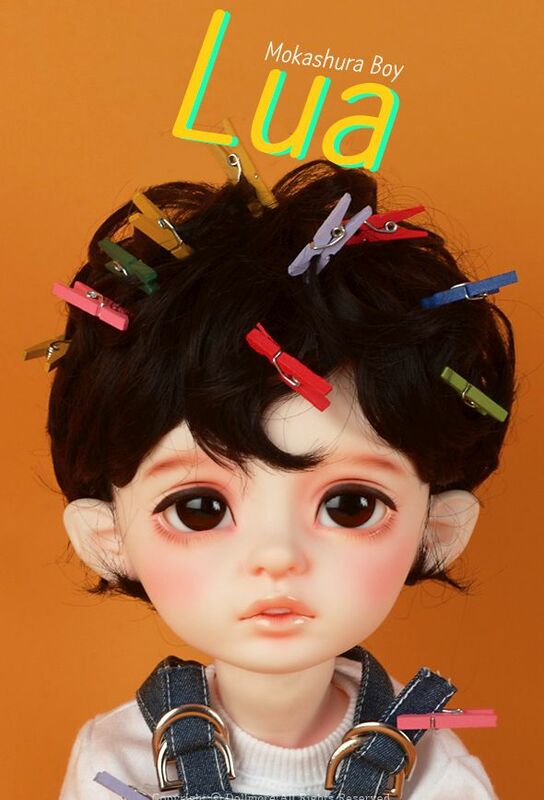 The varied expression of the creative dolls is very attractive. 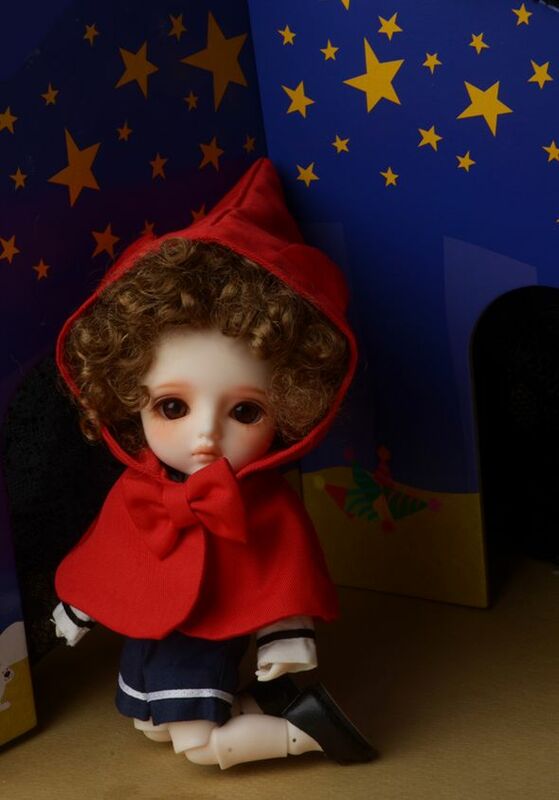 They also deal with a large amount of doll clothes and accessories. 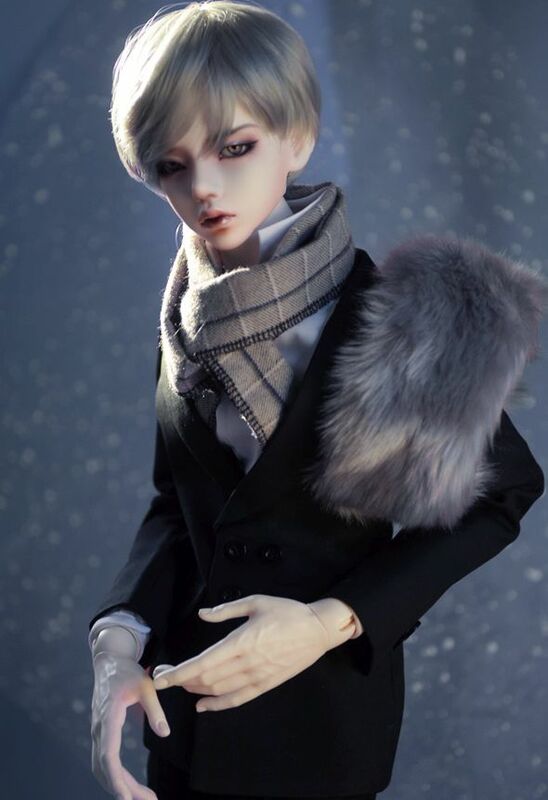 Mokashura Boy - Lua (No..
Glamor Model Doll - Bil.. Youth Dollmore Eve - Un..